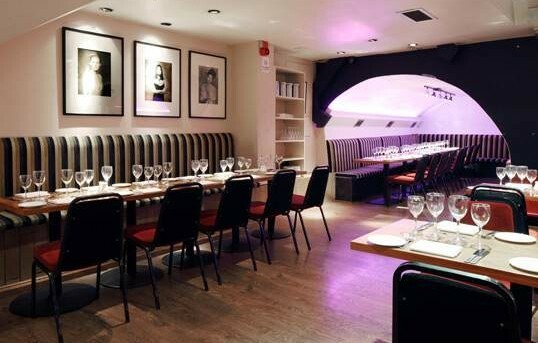 This popular restaurant in Mayfair is not only known for its tasty French and European dishes, but also for its nightly music scene. 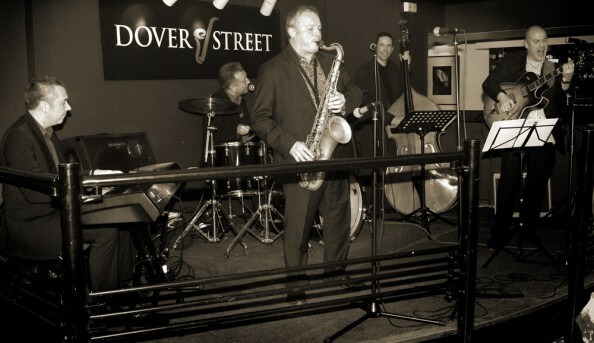 Specializing mainly in cool jazz and blues tunes, Dover Street also puts on Latin and soul musicians from time to time. 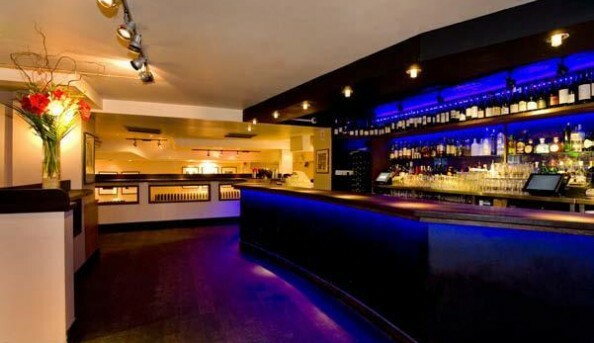 Boogie on over to Dover Street for both good food and good vibes. 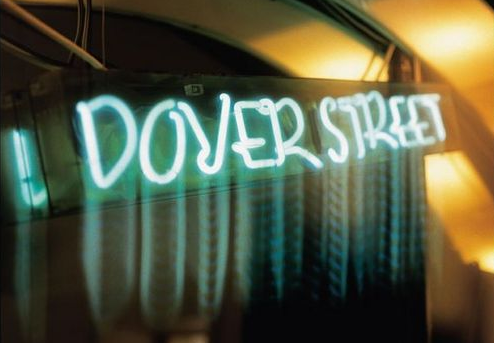 Send an email to Dover Street.